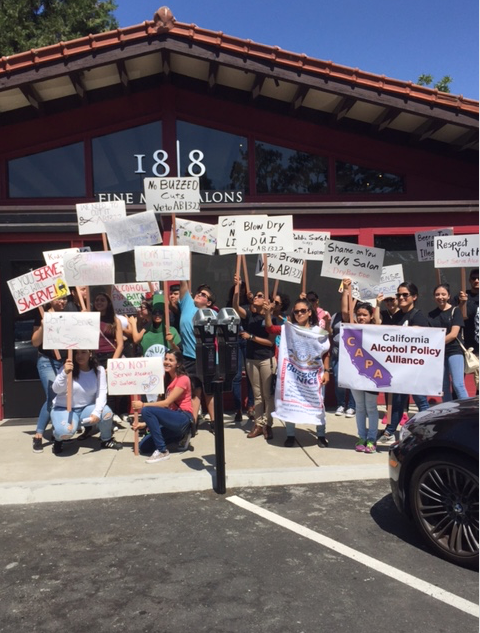 That official, Thania Balcorta, is responsible for organizing a group of youth from Bay Point that brought the issue before the supervisors. Balcorta is a program coordinator for the Contra Costa County Friday Night Live Program at the Center for Human Development. 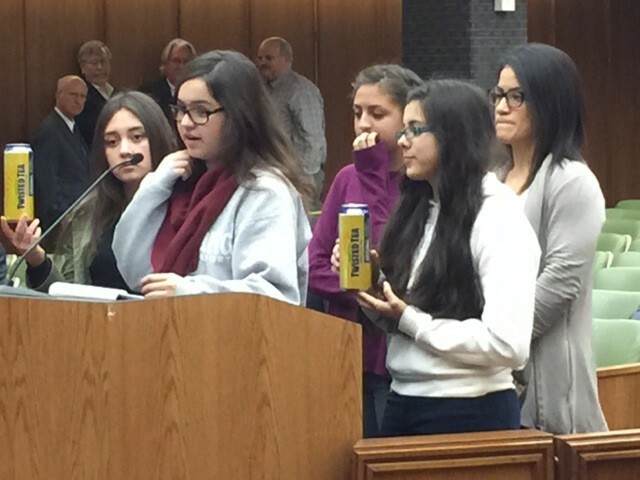 The youth from Bay Point are students from Riverview Middle School’s Club Live Chapter. Club Live aims to help youth stay away from problem behaviors, achieve in school, and find full-time employment. 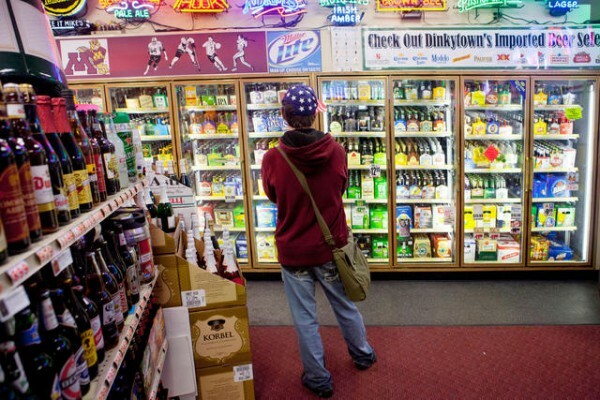 “The ordinance will help clamp down on underage drinking and stem the aggressive marketing to young people by manufacturers of alcopops,” said Supervisor Federal Glover. Members of an alcohol industry watchdog group also claim that alcopop manufacturers market to underage drinkers, especially women. “The students who started this should be proud of themselves,” Glover said. “They helped change a law,” he said. 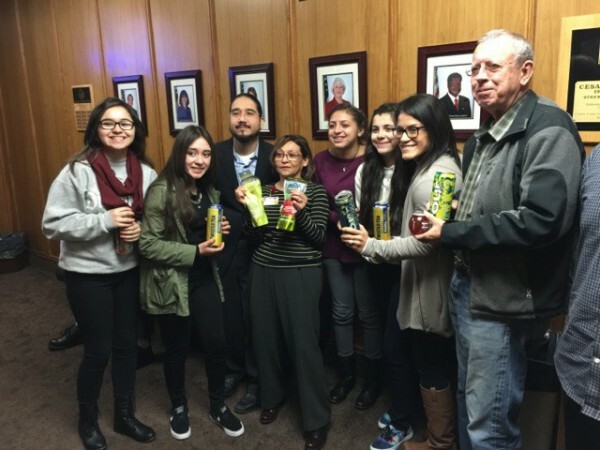 This article was originally posted by the Danville Patch at http://patch.com/california/danville/students-contra-costa-county-get-supes-revise-ordinance-0.